Sea food is the main specialty of Diu. 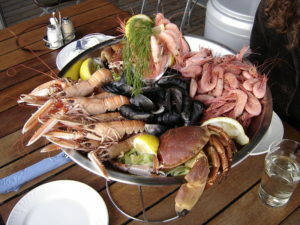 Lobster, fish and crabs are the most in demand delicacies for the non-vegetarians. 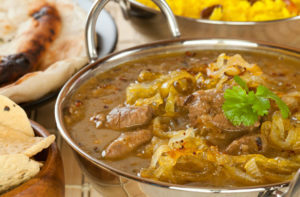 Majority of restaurants are popular for Gujarati and Portuguese cuisines. Parsee, South Indian, Punjabi and Chinese food are the other specialties of Diu.